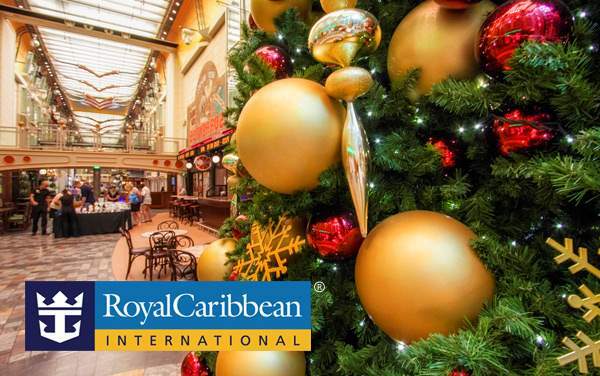 Whether you are looking for a cultural explosion of knowledge, a fun and exciting array of activities, or a relaxing time, you can find it during a Royal Caribbean Mediterranean Cruise. 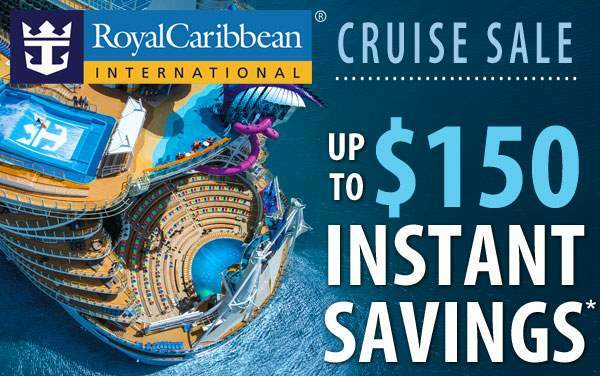 Diversity is truly the name of the game when it comes to Mediterranean cruises. Shape your voyage in line with your interests and needs. Would you call yourself an epicurean? If so, you can plan wine tours in France, get your hands dirty making pizza in Italy, and expand your proverbial palate in Turkey.Want to get active? Bike through the streets of Greece or explore places and churches in Rome. 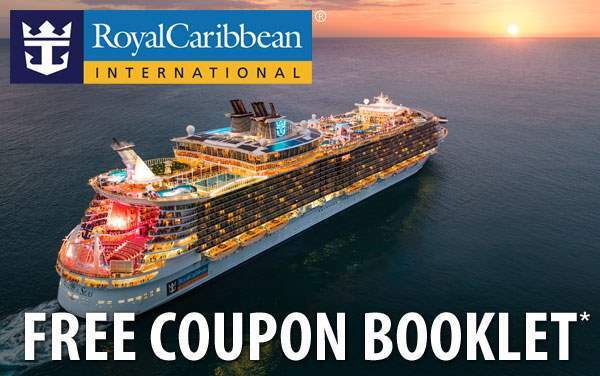 Visit historically famous and culturally rich destinations as you port in places like Lisbon, Rome, Nice, Malaga, Cannes, or extend your stay in the Med by reserving a cruisetour. 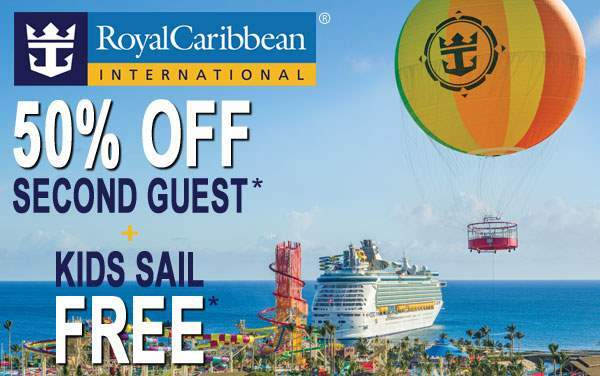 Take a look at our best Royal Caribbean Mediterranean Cruise Deals and contact The Cruise Web today. 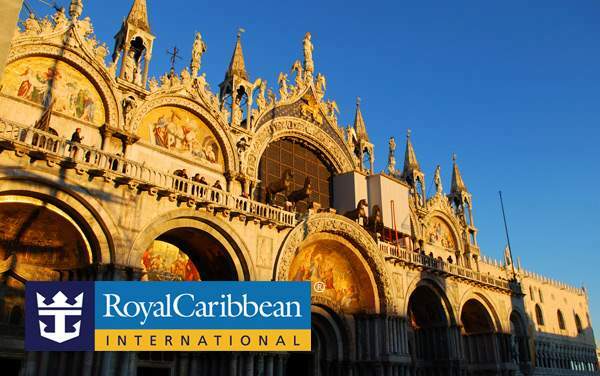 Our expert cruise consultants will help you plan your Mediterranean voyage.